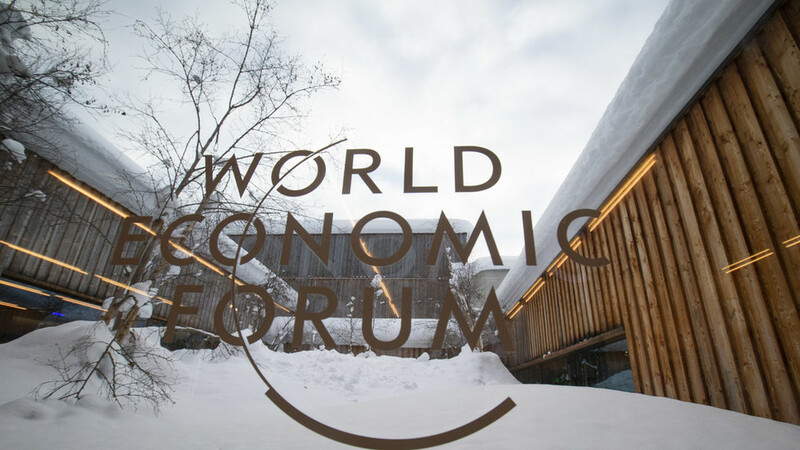 On this episode of Going Underground, we first speak to Toni Pearce from Oxfam GB about the charity’s latest wealth inequality report as the world’s richest billionaires gather for the 2019 Davos summit. She discusses harrowing statistics and solutions to the global inequality problem. Secondly, Lembit Opik joins us for Broken News to discuss the Derry car-bomb blast, the Daily Mail warning that Corbyn is coming for your wealth, and Israel lecturing Iran on Twitter. Lastly, we speak to Hussain Albukhaiti from Yemen about the continuing Saudi bombardment of Yemen, with British backing.